Produced by the Handweavers Guild of America, Inc. (HGA), Small Expressions is an annual juried exhibit to showcase contemporary small-scale works created using fiber techniques in any media, not to exceed 15 inches (38 cm) in any direction, including mounting, framing, or display devices. 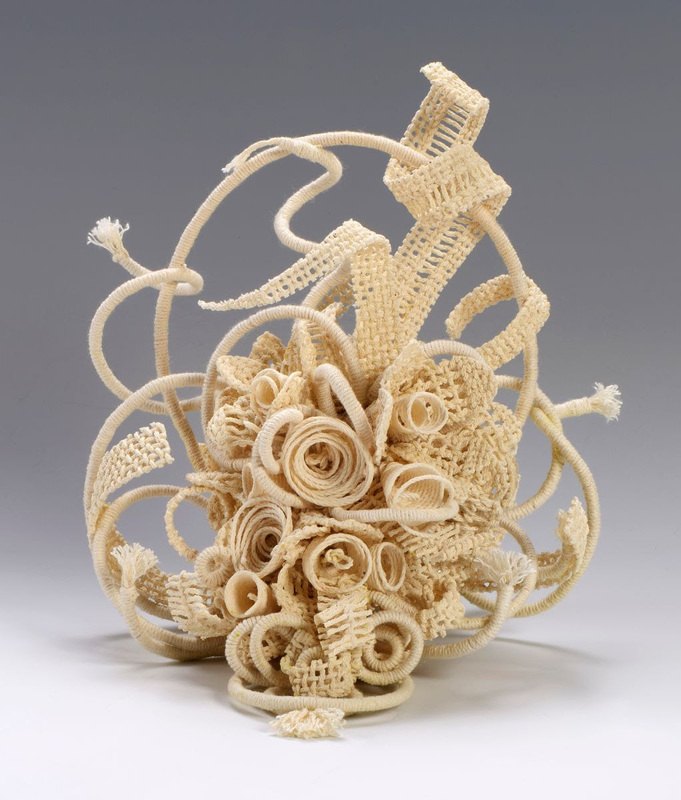 Juried by contemporary tapestry artist Jon Eric Riis, the exhibit will be held July 12 – September 12, 2019 at the Southeast Fiber Arts Alliance in Chamblee, Georgia, USA. Cash prizes include $500 for First Place, $250 for Second Place and $100 for Third Place. Winning work will be published in a future edition of Shuttle Spindle & Dyepot magazine and will be featured on the HGA website. Additional honors/cash prizes may be sponsored by individuals or groups. To sponsor a cash prize contact Exhibits@WeaveSpinDye.org. Entry fees per piece are $16 for HGA Members (Join Now) and for Non-Members. Students attending an accredited educational institution may enter with no fee.